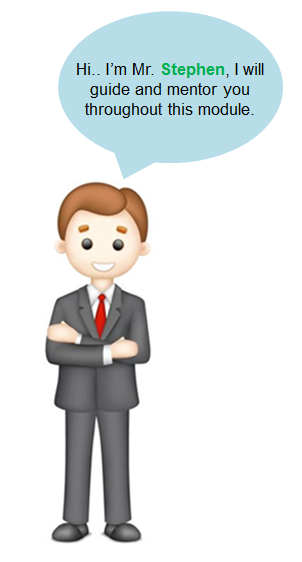 Avatars enhance the quality of learner engagement by grabbing and retaining his attention. They go a long way in motivating your people in the online learning environment. However, if we want to use avatars/ characters effectively in our eLearning courses, we must understand what avatars are, why they are useful and how they can be used in eLearning. Avatars are powerful learning agents that can transform a boring subject into an interesting one. They also guide and motivate learners throughout the course. Avatars help them comprehend the subject-matter of the online learning course effectively, because they facilitate efficient learner interaction. They serve the same function in a course as an anchor does in a live event. Avatars add life to a topic and can be best used when it supports the content and adds to it. An avatar can be designed closely associated with the main concept. This might involve some “extra study” on the character and a lot of imagination, but the effort is well worth it. For example, use of an avatar dressed like a doctor in healthcare training courses helps learners connect better. I would like to share a few interesting avatars which we have used in our eLearning courses on complex and dry subjects. They went a long way in creating excellent learner experiences. 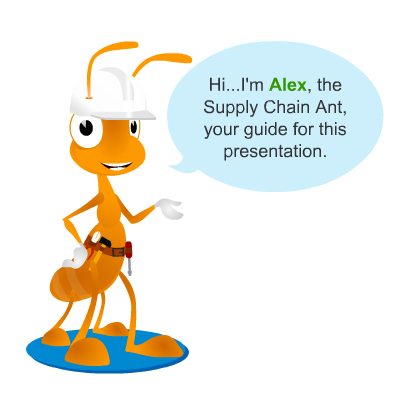 In one of our eLearning courses on supply chain management, we have used an avatar Alex, the “Supply Chain Ant”. This avatar guided the learners and helped them understand the basic concepts of supply chain management, efficiently. Let’s take another example from one of our course on records management. 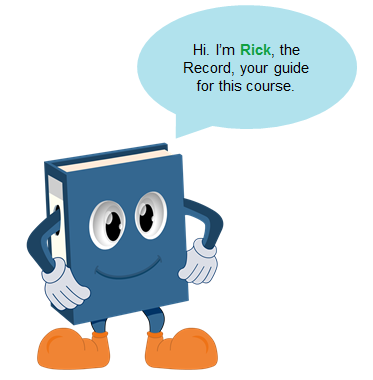 In this course, we used an avatar “Rick, the Record” who will guide the learners. This course explains the importance and the process of records management. 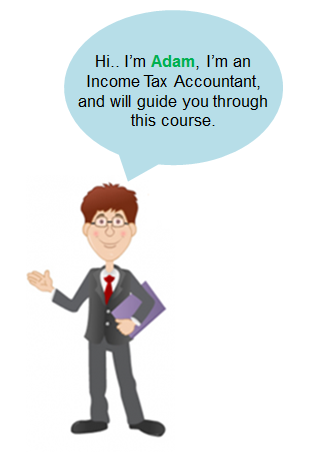 In another course, we have used an avatar “Adam, the Income Tax Accountant”. This course explains various concepts of income tax accounting such as fundamentals of ASC 740, and the avatar will guide learners throughout the course. We used an avatar, “Mr. Stephen”, in one of our eLearning courses on performance management to guide the learner throughout the course. This course provides an overview of the performance breakup, based on various goals of their business managers. It also explains the calculation of league scores and tie-breaking rules. 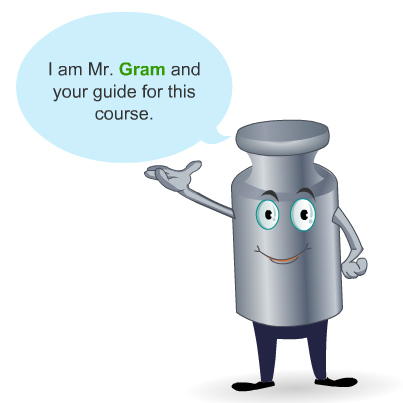 In one of our elearning courses on check weighing, we introduced an avatar – “Mr. Gram”. This course provides information on a check weighing machine which is used to weigh different products. You will also come across various features and benefits of this machine. 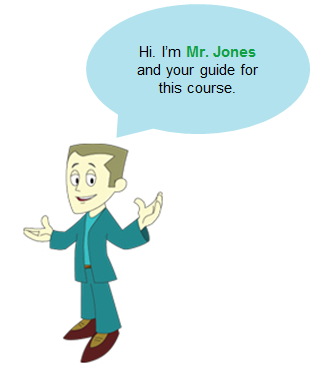 For a elearning course on a recruitment process, we used an avatar called “Mr. Jones”. This course explains the 10 steps involved in the recruitment process, which should be followed by recruiting mangers new to their job roles. The avatar will guide the learner, step-by-step, throughout the course making him aware of his roles and responsibilities. To conclude, while creating an eLearning course, try to create an avatar which supports and adds to the content. These are my thoughts; please do share yours. Scenario-based Learning: What Is It & Why Do You Need It?